When food product recalls occur, there is always a harmful or potentially harmful reason behind them. Most companies try to be as transparent as they can, but in some cases, that potential danger may be something you are not too familiar with. There are so many things that can affect or jeopardize a product and lead to a recall. Here are some of the common perpetrators behind food product recalls and the basics about each. From hot dogs to frozen vegetables, Listeria can send numerous products directly to the garbage or returned to their seller. 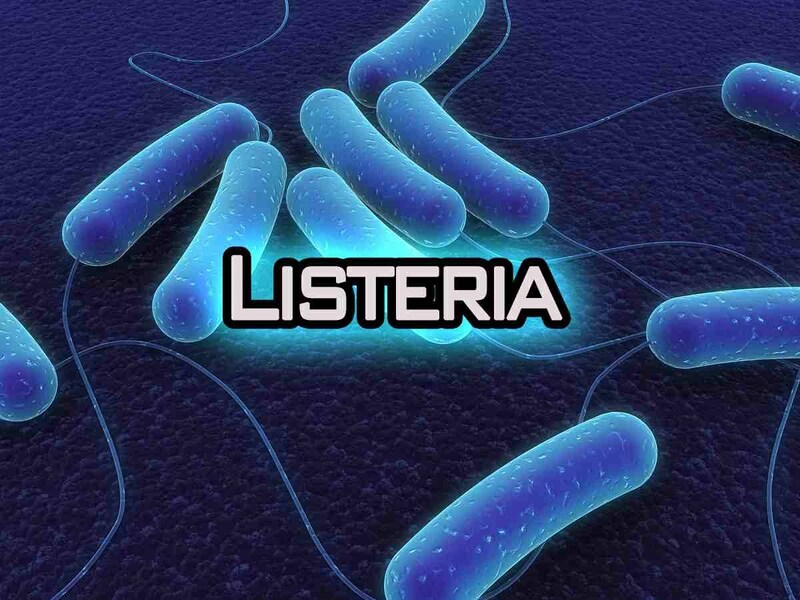 A bacterium that infects and contaminates food, Listeria has around 15 species and can lead to serious illness or even death. According to the CDC, Listeria mostly affects older adults, pregnant women, newborns and adults with weakened immune systems. Symptoms include headaches, fevers, muscle aches, confusion, a loss of balance and convulsions. For pregnant women, the bacterium can cause premature delivery, stillbirth and miscarriages. Nearly everyone has at least heard of E. coli, especially given the massive spotlight it was given during the recent Chipotle outbreak. 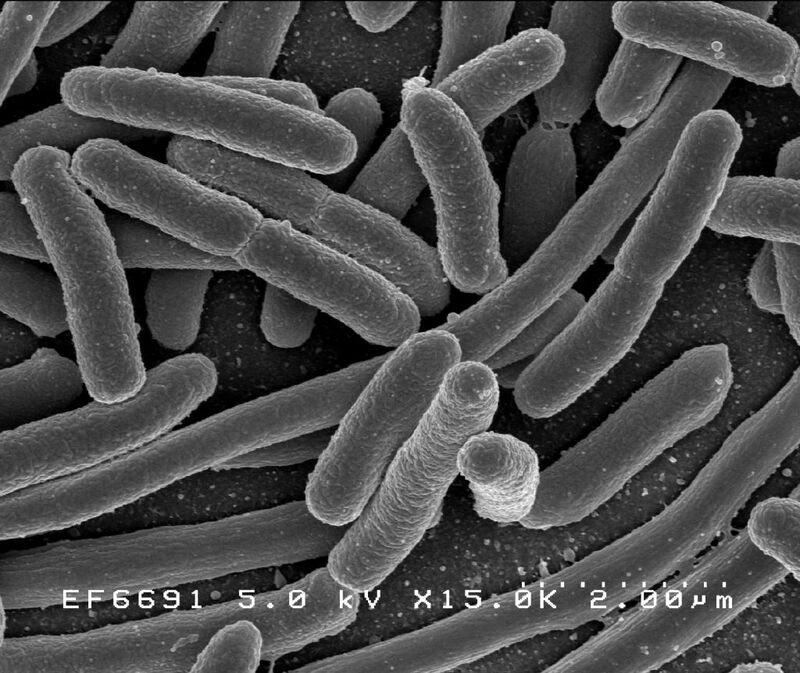 According to the CDC, E. coli is a large and diverse group of bacteria found in the environment, foods, and intestines of people and animals. The most common symptoms include illness involving diarrhea or illness outside of the intestinal tract. However, there are some strands of the bacterium that are harmless. This may seem like a “no brainer,” but plastic shards found in products have actually proven to be more concerning than they sound. Frozen pizzas and chicken nuggets are two common products that have faced a recall due to plastic shards. 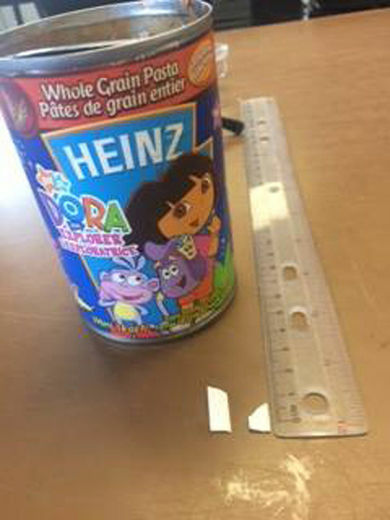 Children commonly consume these foods, and shards in them can become a grave and potentially fatal choking hazard. Plastic may not be bacteria nor may it sound as frightening, but it is still something to be taken seriously to avoid danger.